This aromatheraphy pump dispensers essential oils into your steam room or steam shower. The essential oil pump diffuser can be situated within 3 metres of the steam area with the oils dispensed directly into the steam line, allowing the nebulizer vapours to waft into your steam room experience. 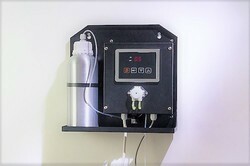 This aromatherapy pump dispensers essential oils into your steam room or steam shower. The essential oil pump diffuser can be situated within 3 metres of the steam area with the oils dispensed directly into the steam line, allowing the nebulizer vapours to waft into your steam room experience. to extend the softening resin filter life. rinse 5-10 minutes, you can use . 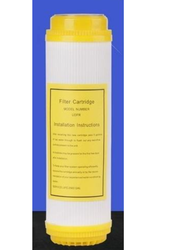 filter anti filtering , can play the role of the filter regeneration.